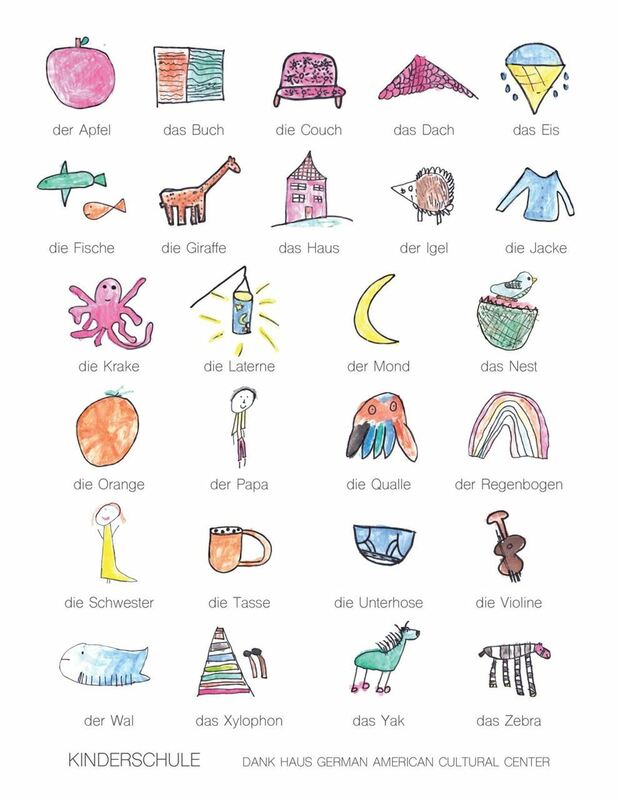 DANK Haus offers German language classes for everyone from toddlers and kids to teens and adults. 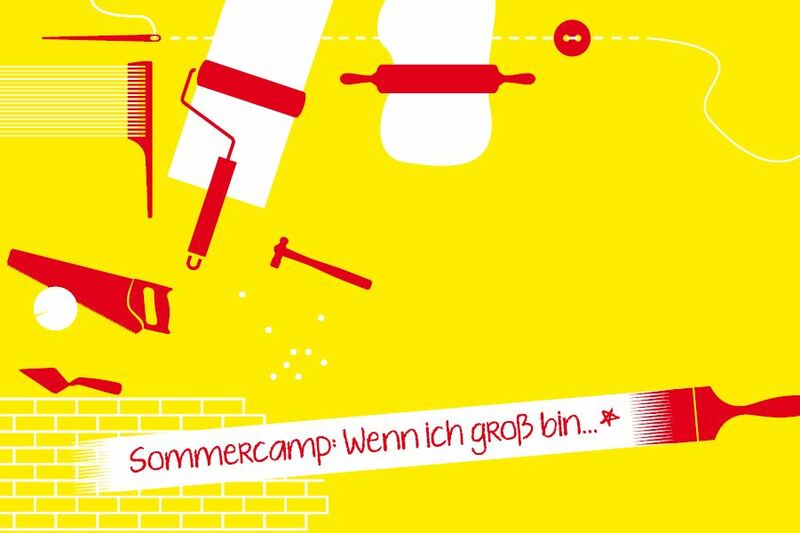 During the first two full weeks in August we host our Sommercamp for kids ages 4-8 and 9-12. 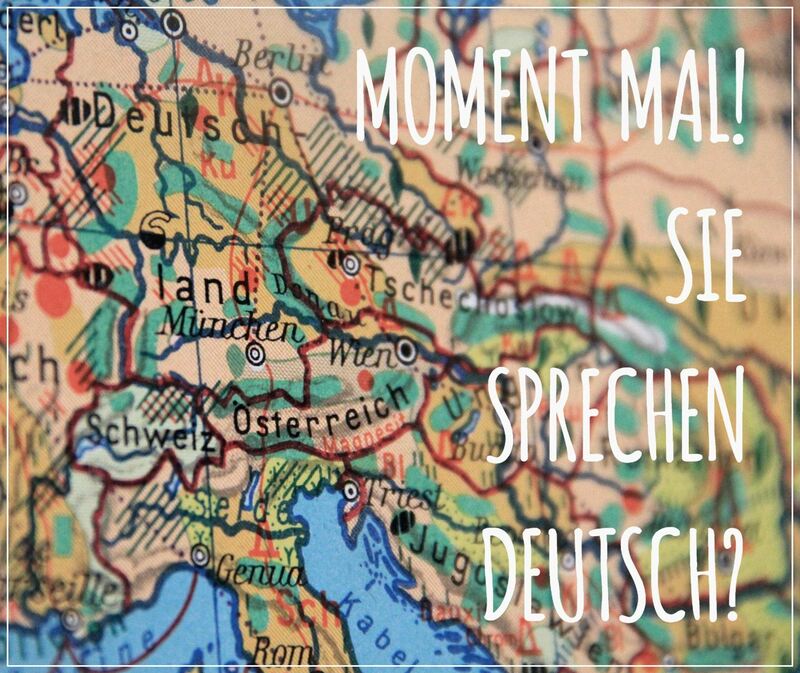 Learning German at an early age fosters intellectual growth and reasoning skills, creates an awareness of other cultures and languages, and improves an understanding of one's native language. 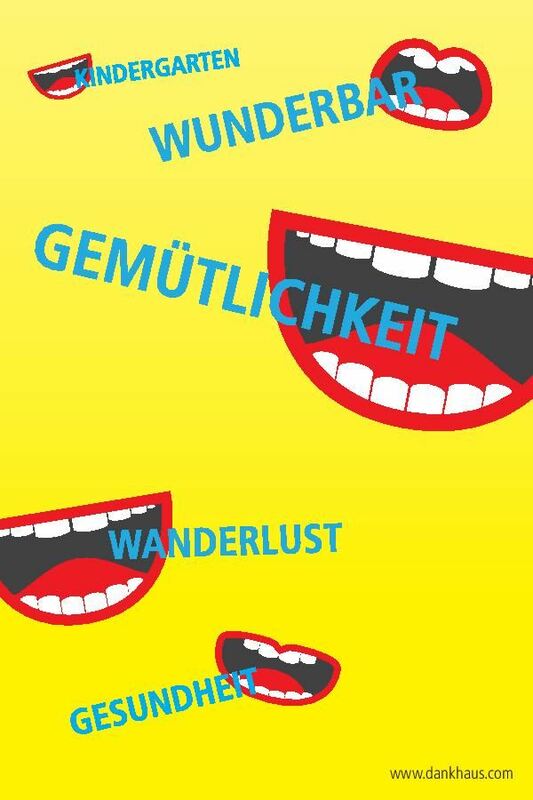 German is the most widely spoken language of the EU - with 90 million people speaking German as their first language. Germany is one of four primary trading partners of the United States, which has the largest concentration of German speakers outside of Europe. 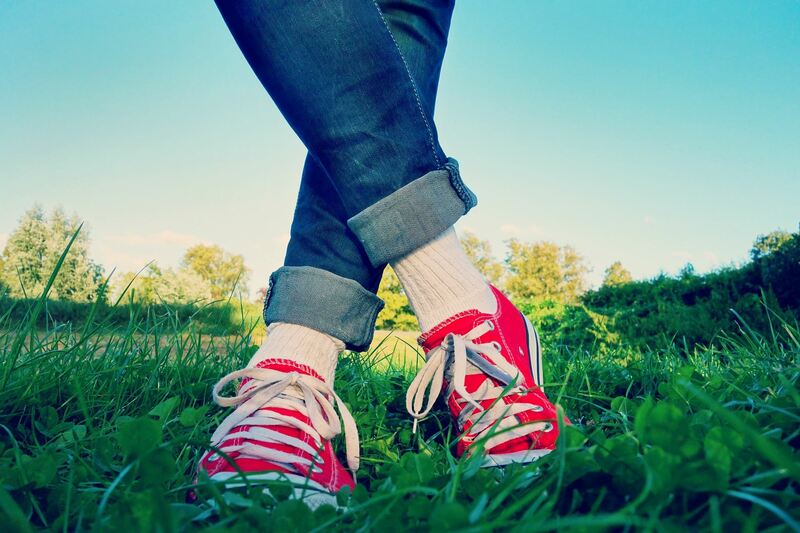 Knowledge of the German language and culture is personally rewarding and improves travel and employment opportunities. Preserving German culture and language enriches families and communities. Check out this VIDEO at See Chicago TV to see what classes at the DANK Haus are all about. We are always accepting applications for part-time teacher positions on an hourly basis. Please contact us with questions about teaching German with us or send us your resume. Existing US work authorization as well as German language proficiency at the C1 level (native) are an absolute requirement. Teaching experience is preferred. We also offer special programs throughout the year, such as German Theater, German History, as well as Crafternoons like Advent Wreath Binding. Check the home page for upcoming programs. For those more interested in tasting rather than talking, we also offer Kulturküche - a German cooking class series. The DANK Haus is conveniently located in Lincoln Square, half a block North of the Western Brown Line station. CTA bus route #49 (Western) stops in front of the building and #81 (Lawrence) runs close by as well. If traveling by car, guests are welcome to park in the MB Financial parking lot at Western & Gunnison after hours (past 6:00 pm on weekdays and past 12:00 pm on weekends). Paid street parking is available along Western Avenue with two larger parking lots located just north of the Western Brown Line Stop.